A decision by the Secretary of State for Communities and Local Government to authorise the construction of a new rail freight interchange at Radlett near St Albans has survived a challenge by way of judicial review: St Albans City and District Council v Secretary of State for Communities and Local Government  EWHC 655. In short, the case centred on whether the planning inspector and Secretary of State had fettered their discretion by treating criteria established by an earlier unsuccessful application in respect of the same development as a legal test. St. Albans City and District Council, which has resisted the development throughout, applied to have the decision quashed. The saga of the St Albans freight interchange dates back to 2006 when the developer, Helioslough, submitted its first planning application. The development entailed building on green belt land and encountered much local opposition. Moreover, it engaged the National Planning Policy Framework, paragraph 89 of which provides that inappropriate development which could harm the green belt must be avoided unless there are very special circumstances. 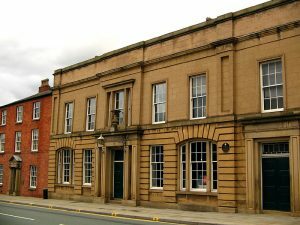 The planning authority rejected the application and the developer appealed triggering a planning inquiry by a planning inspector. In his report the inspector stated that the need for such strategic rail infrastructure could constitute a very special circumstance provided that there were no suitable alternative sites. However, in this case the inspector concluded that there had not been a sufficiently thorough inspect of over sites less harmful to the green belt and recommended that the application should be rejected. The Secretary of State accepted this recommendation. 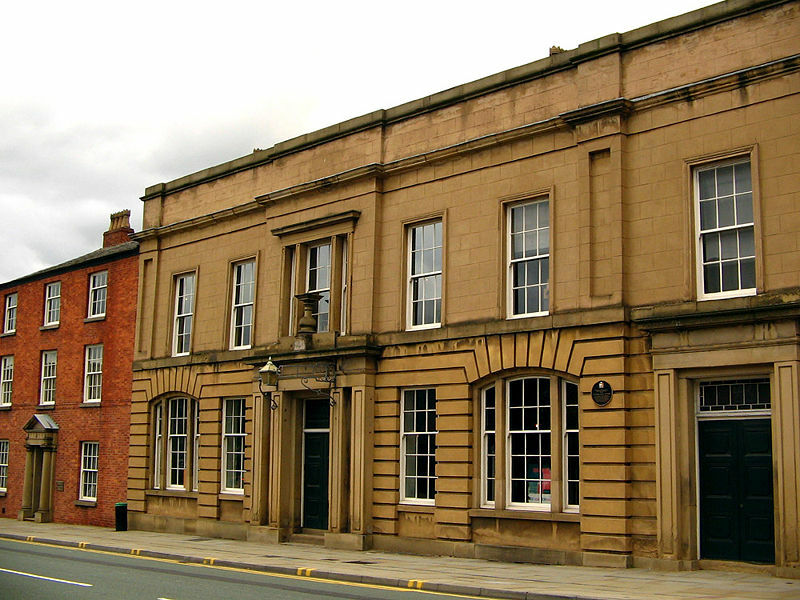 The developer submitted a second application which was again rejected by the local authority. Once again the developer appealed against the decision.This time the Secretary of State accepted the inspector’s recommendation to the effect that planning permission should be granted because this time there had been a thorough investigation of other sites and that there were no suitable alternatives. The local authority sought judicial review of this decision on the grounds that the criteria set out in the inspector’s report relating to the first application, to the effect that the strategic need for such infrastructure could justify green belt development if no suitable alternative sites could be found, was treated as a legal test in the second appeal. Thus, those determining the appeal had fettered their discretion in the sense that a finding that no suitable alternative sites existed would lead to the inevitable conclusion that the development should be allowed. There was a second ground of review which focused on the fact that the Secretary of State had earlier refused to grant consent for the construction of a waste management facility on a greenfield site four miles away. It was argued that the decision to authorise the rail freight interchange was inconsistent with this earlier decision against allowing industrial development on a nearby greenfield site. The High Court rejected the application to quash the decision in favour of authorising the development on the grounds that the planning inspector and Secretary of State had not regarded the criteria as a legal test. Where there has already been a thorough consideration of the issues the decision maker is entitled, as a matter of judgement, to regard the findings as persuasive. It does not follow that such findings are being applied as legal tests. The case of Kings Cross Railway Lands Group v Camden LBC  EWHC 1515 was applied in this respect. The second argument, pertaining to the inconsistency with the earlier decision not to allow the building of a waste incinerator, was rejected on the grounds that they were very different projects which raised very different considerations. 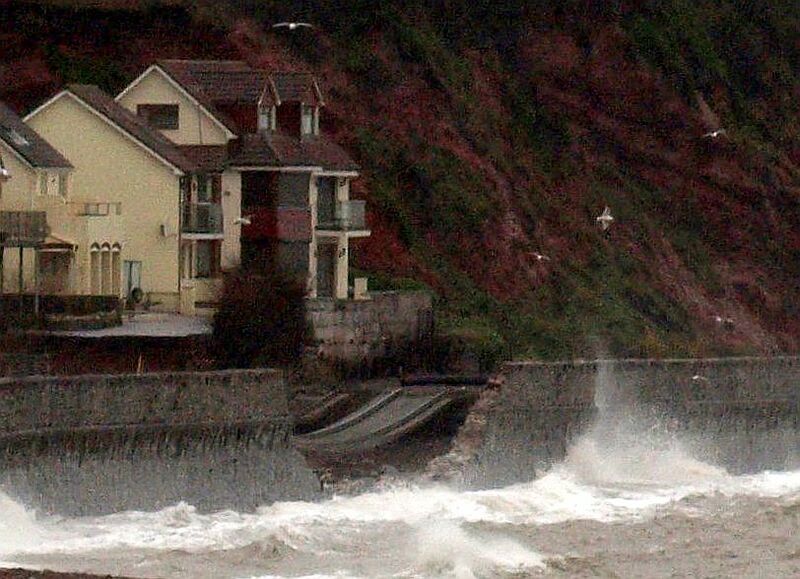 The collapsed sea wall at Dawlish. The collapse of the Dawlish sea wall leaving railway lines with sleepers still attached dangling helplessly in mid air, looking for all the world like broken model railway track, provided the most dramatic and striking images of the February storms. This was just one of several other incidents across the network, including landslips and flooding, which caused travel chaos. From a legal perspective these events set several hares running. These are my initial thoughts on the issues raised and I hope to pursue these themes in more depth in the coming weeks and months. 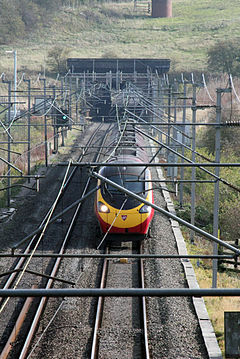 Aside from the repair costs an initial concern of Network Rail will be its liability to make compensation payments to the train operating companies (TOCs) under the track access agreements. All track access agreements contain a standard set of terms under the notorious Schedule 8 which requires Network Rail to compensate TOCs for losses resulting from unscheduled line closures, whether or not the closure arises from any fault on the part of Network Rail. 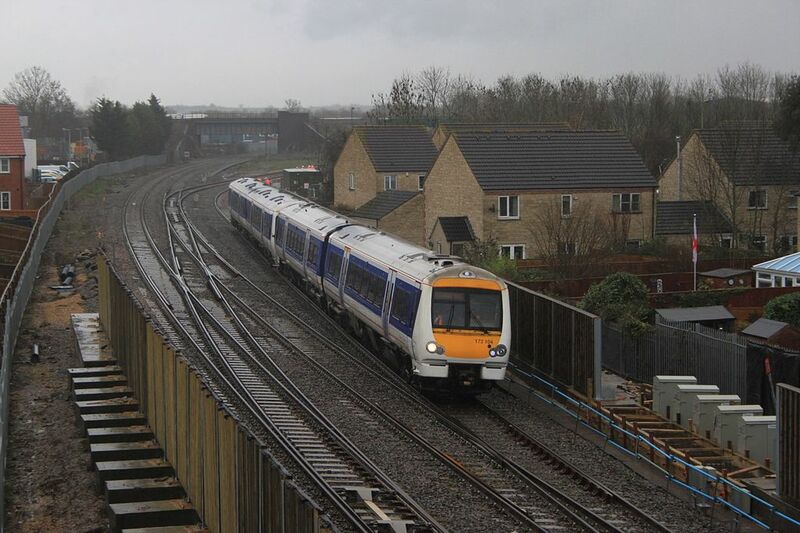 Scheduled possessions for engineering work entitle TOCs to compensation under Schedule 4. Section 21 of the Act enables the Office of Rail Regulation to establish model contracts and this provides the mechanism by which schedule 8 is inserted. The regulator would not approve any contract which failed to include the schedule. Schedule 8 payments greatly increase the damage costs associated with repairing infrastructure. In Conarken Group Limited and Farrell Transport Limited v Network Rail Infrastructure Limited  EWCA Civ 644;  1 All E.R. (Comm) 692, HGV drivers damaged a railway bridge and overhead power cables in two separate incidents. Although the damage did not arise from any fault on the part of Network Rail, they were required to pay substantial compensation to train operating companies under schedule 8. The haulage companies denied that they were liable to indemnify Network Rail in respect of these payments on the grounds that they constituted pure economic loss. The Court of Appeal rejected this argument and held that the loss was not purely economic in that it flowed directly and foreseeably from the physical damage; in other words it could be regarded as consequential loss (see Spartan Steel and Alloys v Martin  Q.B. 27). The case attracted much comment in that it demonstrated how damaged costs can be multiplied by schedule 8 payments. It cost a mere £5,000 to repair the cables whereas schedule 8 payments amounted to £1m. If climate change increases the prevalence of extreme weather and disruption on a hitherto unknown scale (accepting that we cannot yet attribute a specific event to climate change) the issue of schedule 8 payments may have to be revisited. The rationale behind the payments is clear in that they provide an incentive to repair damage as speedily as possible. However, at the same time they drain money from an organization which is already in debt and could, in the long run, affect its ability to effect repairs in an expeditious manner. The collapse of the Dawlish sea-wall and the flooding and landslips on other parts of the network are just one example of the pressures that climate change places on infrastructure. Providers of vital infrastructure, such as power companies and the railways, are under a statutory duty to put programmes in place to increase the resilience of infrastructure to extreme weather events. This arises from Part IV of the Climate Change Act 2008 which places the Secretary of State under certain reporting requirements regarding climate change adaptation. In order to prepare these reports the Secretary of State is empowered under sections 62-62 to require infrastructure providers, such as Network Rail, to prepare reports on climate change adaptation. 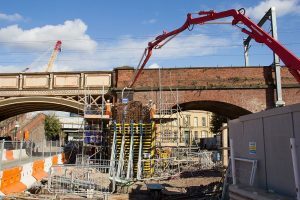 As might be expected Network Rail’s current report focuses on the need to strengthen embankments and coastal defences in addition to increasing the resilience of track to extremes of temperature. Curiously, the report also focuses on ‘opportunities’ and makes the point that longer and hotter summers could lead to additional tourist traffic! Of course, these reporting requirements are all very well but Network Rail can only act within its resources. Moreover, given that Network Rail has now be classified as an organ of government (at least for accounting purposes: see blog of 4 February 2014 on HS2 and Freedom of Information) the Treasury will have an even greater say regarding this issue. In the light of financial restrictions Network Rail will have to target its resources as effectively as possible. To this end it is investing in the latest computer modelling and forecasting techniques to identify where the greatest risks of flooding and landslips may occur. We cannot leave the economy of an important but relatively impoverished English region hanging on by an 1846 thread any longer. Astonishingly, the reopening of the old London South Western Railway inland route from Exeter St Davids via Okehampton and Tavistock is now under serious consideration. The route fell victim to Dr Beeching’s Axe in 1968 and until recently the prospect of reopening the line was a mere railway buff’s fantasy. However, this is not the only option. in 1937 the Great Western Railway obtained an act of Parliament (the Great Western Railway Act 1937) empowering it to build a short inland avoiding line in order to bypass the most vulnerable section of sea-wall (the vulnerability of this section of line has long been recognized). The line was never built due to the intervention of the Second World War but it provides another possibility. A third option, longer than the Dawlish avoiding line but shorter than the LSWR Okehampton route, is provided by the closed Teign Valley line. In recent years all major rail building projects have been authorized by the Hybrid Bill procedure. 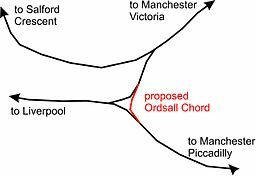 In the nineteenth century the rail network was built by means of the private Bill procedure. Projects were initiated entirely through private enterprise and there was little by way of central planning. Major rail building regimes are now largely guided by central government policy and use taxpayers’ money, albeit with major private sector involvement. Thus it would no longer be appropriate to utilize the private bill procedure in respect of such schemes. The Hybrid Bill procedure, as the name suggests, combines aspects of both public and private Bills. A Bill will be classified as a hybrid Bill if it is of national importance but has a particular impact on specific groups of people who can be differentiated from the general population. Large scale infrastructure projects are deemed to fall into this category in that, although they are of national importance, they have certain localized affects. To give an obvious example, property owners whose land stands in the path of the development and may be subject to compulsory purchase are closely affected in a manner which differentiates them from the general population. See Feeney v Secretary of State for Transport  EWHC 1238 (Admin);  Env. L.R. 34. 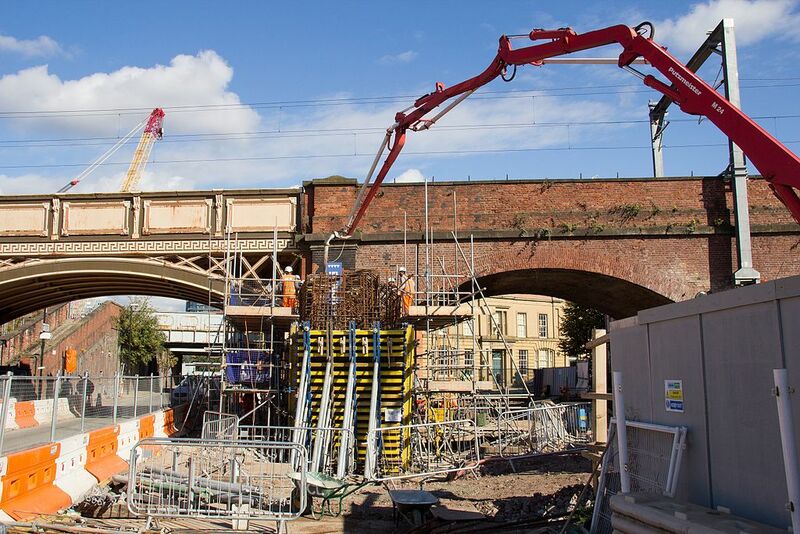 Overall, it seems that the Transport and Works Act is more likely to be used for smaller scale schemes where full Parliamentary scrutiny is not deemed necessary. The Evergreen Project makes much use of the existing track bed and it is not necessary to clear large areas of development from the route or to build new line on greenfield sites. The alternative routes into the West Country are likely to prove more complex and it is likely that Network Rail would wish to bring the full weight of Parliament behind the scheme by way of legislation. There were ambitious plans for the Planning Act when it was first implemented. The original intention was that it would provide a ‘one stop shop’ for all major infrastructure projects and do away with the need for individual hybrid Bills and the like. It was accompanied by the establishment of the short-lived Infrastructure Planning Commission (IPC) in an attempt to place such decisions at arm length from Government. The IPC was unpopular with the Conservative party from the start on the grounds that strategic decisions of this nature are political matters for determination by Government and should not be placed in the hands of yet another QUANGO. The IPC was done away with by the Coalition Government in 2010 as part of the coalition agreement. Overall, there is little to choose between the T&WA 92 and the PA 2008 and there is much duplication. As noted above, it seems unlikely that the 92 Act would be used to authorize a major new rail building project entailing significant acquisition of land. It seems equally unlikely that the 2008 Act would be used for this purpose. This demands pragmatic (and some would doubtless say defeatist) measures such as climate change adaptation. Law will play a crucial role in ensuring that the rail operating companies make continued efforts to secure the resilience of the network and to provide the wherewithal to implement engineering solutions.